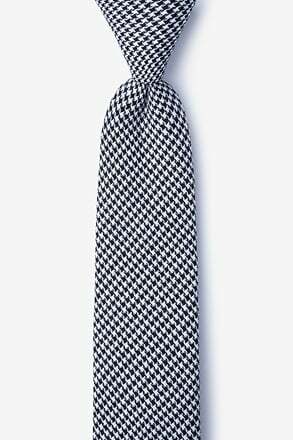 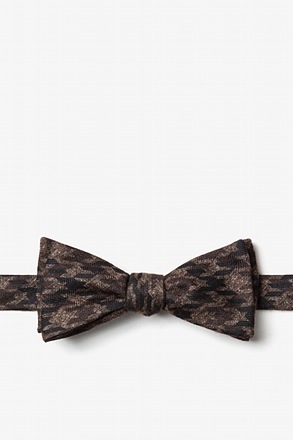 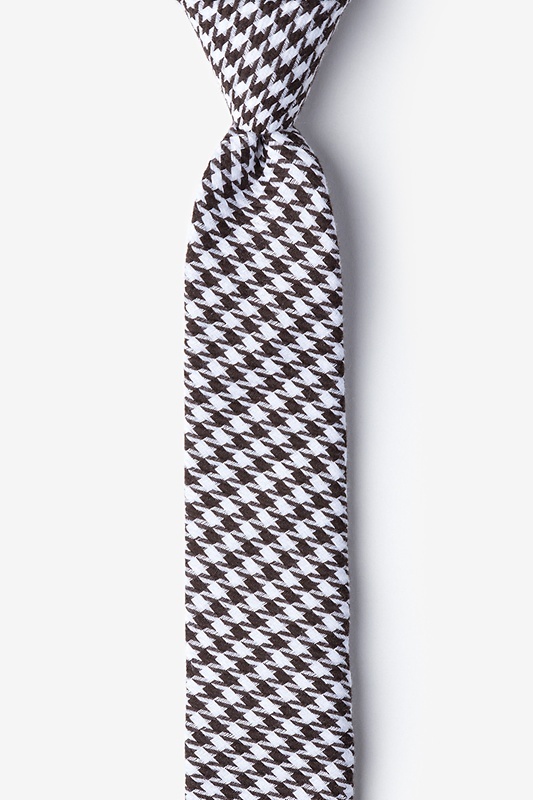 Add a dash of houndstooth to your ensemble with Ties.com's Blair Houndstooth skinny tie. 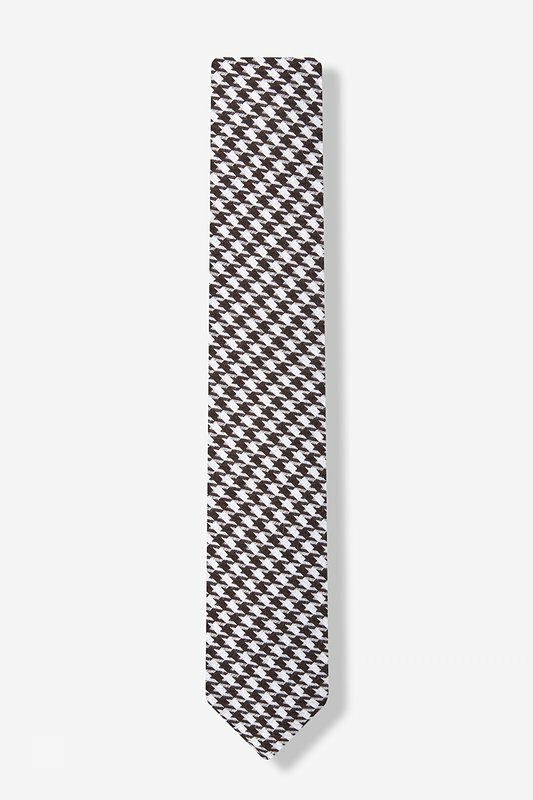 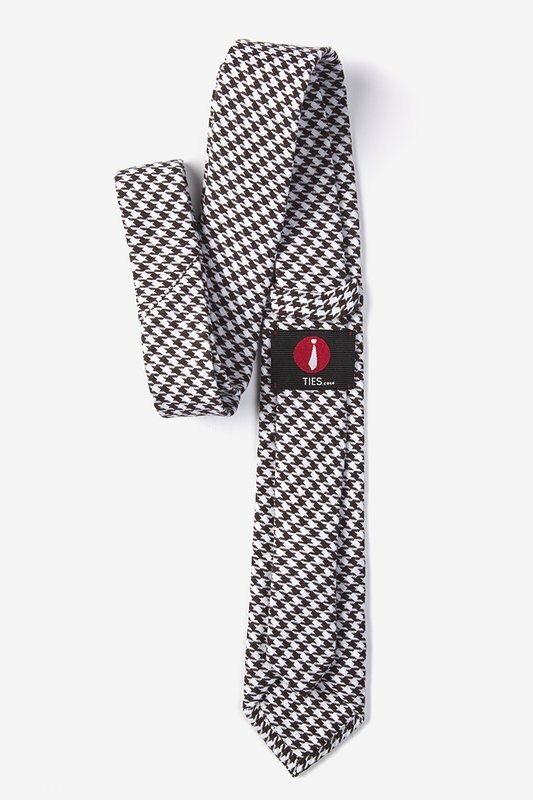 This iconic pattern that originated in the Scottish Lowlands has evolved int... read more Add a dash of houndstooth to your ensemble with Ties.com's Blair Houndstooth skinny tie. 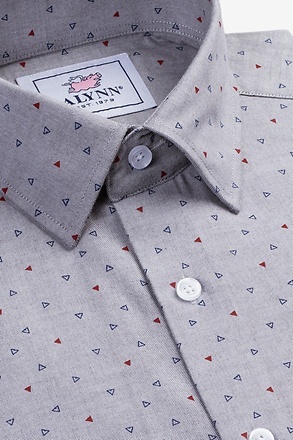 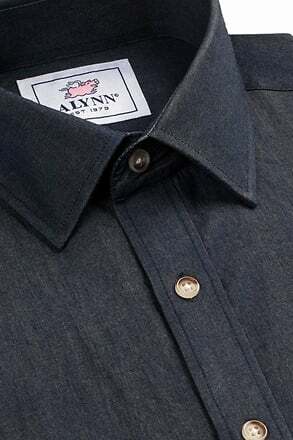 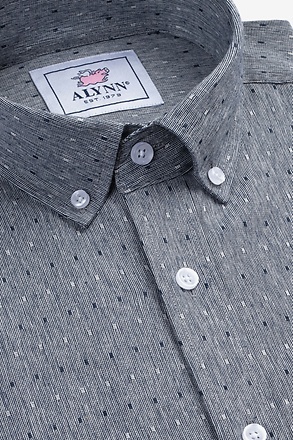 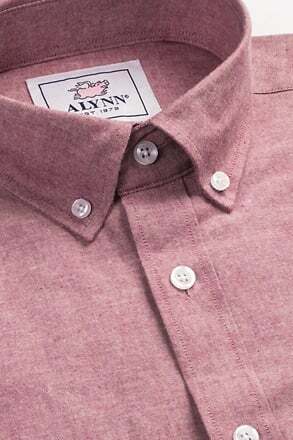 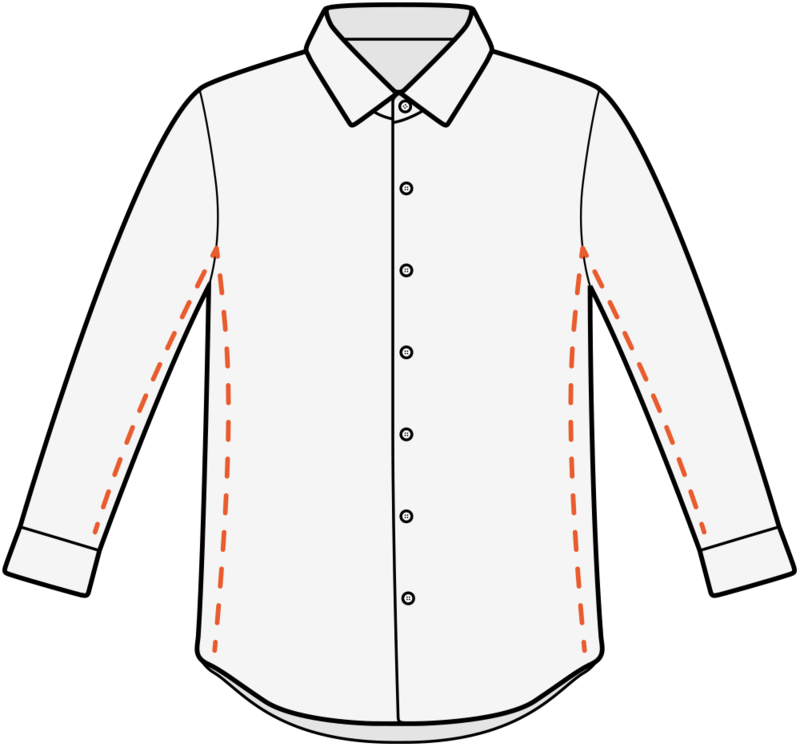 This iconic pattern that originated in the Scottish Lowlands has evolved into a modern style staple that retains its timeless look. 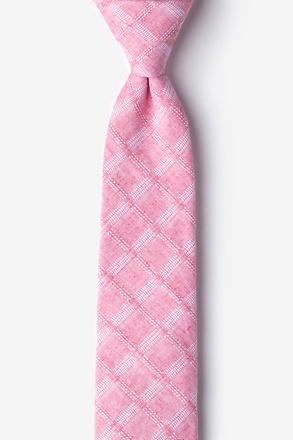 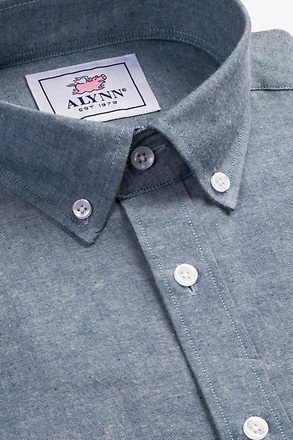 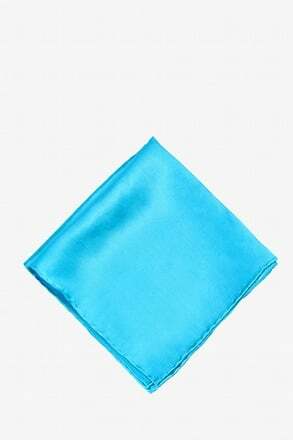 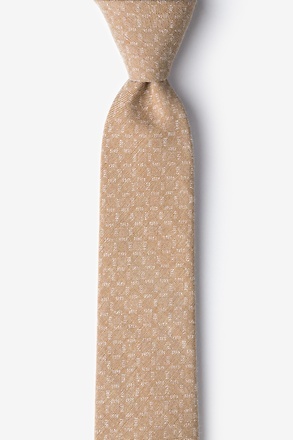 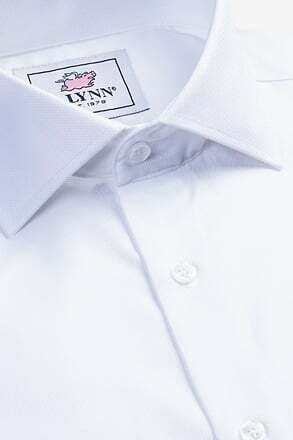 Made of soft and lightweight cotton, this tie is the best way to make a fashionable statement for spring and summer.